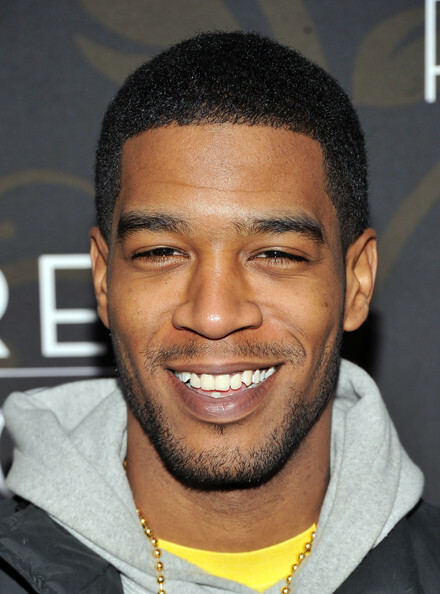 Rapper Scott Mescudi "Kid Cudi" attends the "Mildred Pierce" premiere at the Ziegfeld Theatre on March 21, 2011 in New York City. *While performing in New York City on Thursday (April 21), Kid Cudi announced the name of his new record label, “Wicked Awesome Records,” reports Billboard. In February, the rapper announced his split with his managers Patrick “Plain Pat” Reynolds and Emile Haynie (Dream On Records) via Twitter and said he was starting a new venture with producer, Dot Da Genius. Cudi proceeded with more news the same night, announcing he’d changed his band name from “Wizard” to “2 Be Continuum.” Cudi wanted something “original,” after finding many groups with the same name on iTunes. We should expect the first single off “Wizard” this summer.